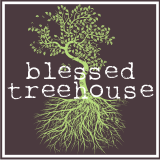 Blessed Treehouse: All work and no play. 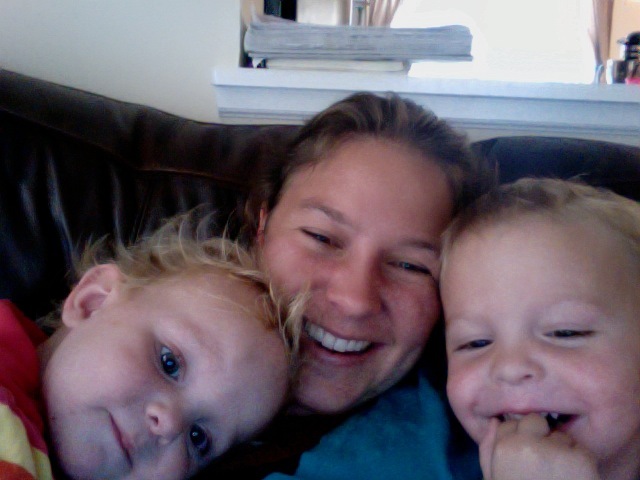 Remember when I told you that I accepted the impossible: a part-time-work-from-home-school-counseling-job? Well the last two months it consumed me as I prepared for our annual mega-conference serving over 1700 counselors from around the state. The conference was all sorts of awesome, including a run-in with a grouch who two weeks ago left me a very ugly message regarding his membership with our organization. His message ended in a mild threat, and I was terribly discouraged when he was the FIRST person I saw when I entered the conference hotel. After a couple of indirect interactions with the grouch, my heart began to soften for him as God showed me that grumpy was merely a lost and confused old man who was frustrated with technology. I entered the three-day conference wishing I had the guts to give that jerk a piece of my mind. Three days later, I left the conference wishing I had given that tired 'ol man a hug. All that to say, it's been a wild couple of months, and I've missed you. You and you and you and you. I'm eager to get back into the swing of things, and I think I'll begin by leaving you with a few pictures of me and my minis. My baby daddy took them to visit his parents for a few days while I spent every waking moment of the last 72 hours playing conference. 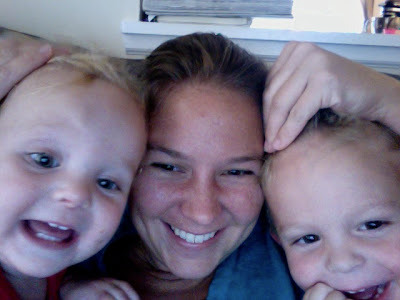 I miss them and cannot wait for a giant Hooper hug upon their return this afternoon! glad you are back. 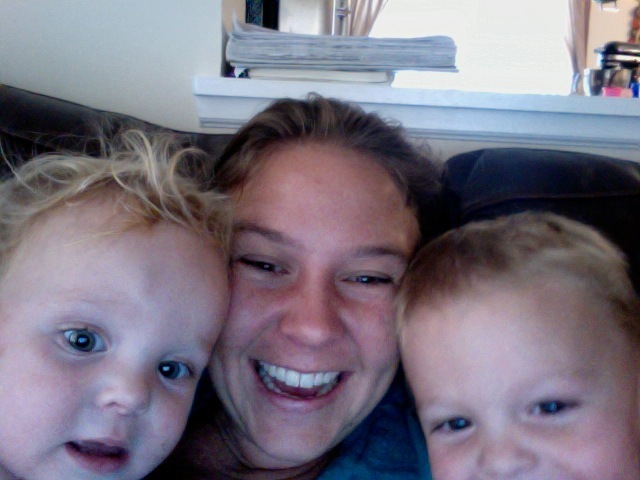 missed hearing from you and seeing your lil cuties!! still anxiously awaiting pics of the "after" of your basement...yes, i have no life, lol!! hope life has been treating you well!! Love you. Thanks for everything last night. I love you and miss you terribly! Thanks for the update! Linda - Basement pics coming soon! Marla - Gosh, I needed last night. So much fun! Alyssa - When will I ever see you again??? Alyssa - MOVING?! I must know more.